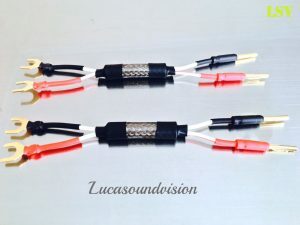 4 x 20cm (A Pair for both Speakers) QED XT-40 X-TUBE HI-FI Bi-Wire Link (Speakers Jumper Cables) Terminated 4x (Universal Fit 4mm) QED AIRLOC Metal Forte Banana Plugs other end 4x High Quality (Universal Fit 8mm width of opening) Spade Connectors, and all ends finished with colour coded Red & Black heat shrinks Sleeves. 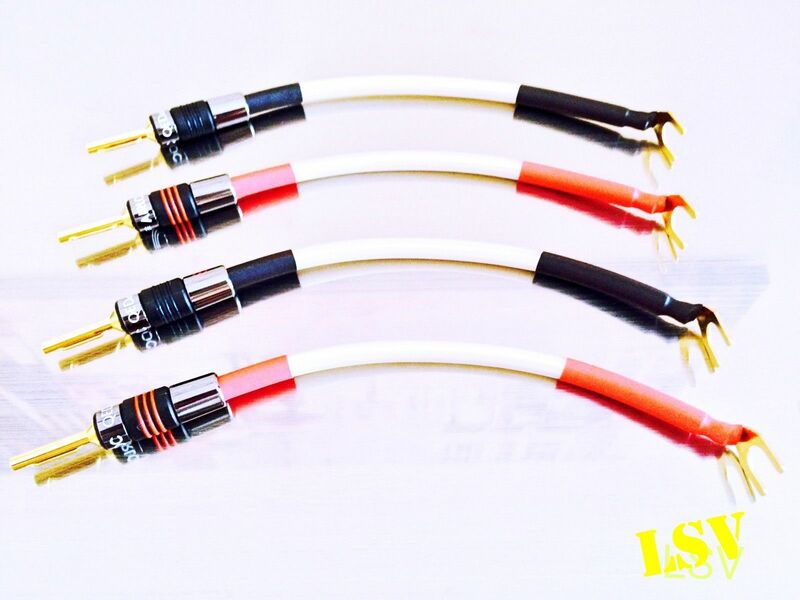 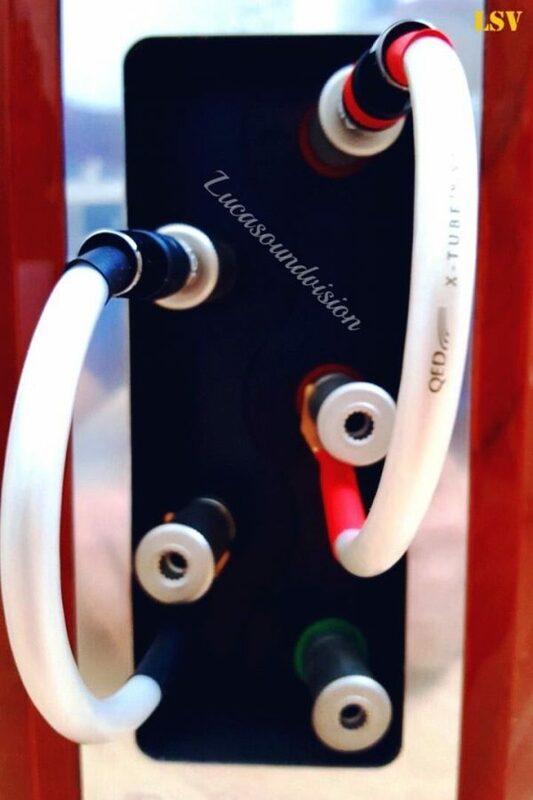 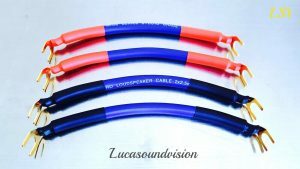 The XT-40 Bi-Wire Link (Speaker Jumpers Cable) listed is a Pair length of 2 Speakers. 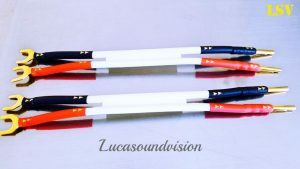 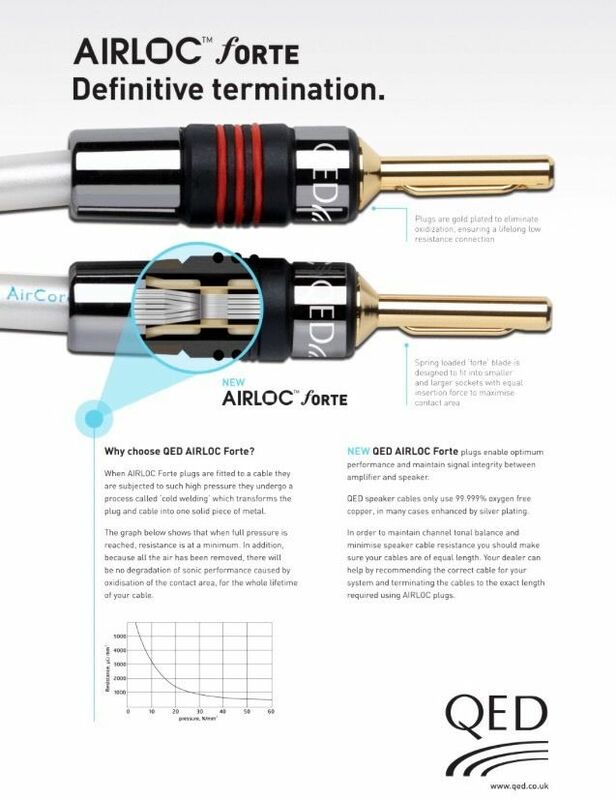 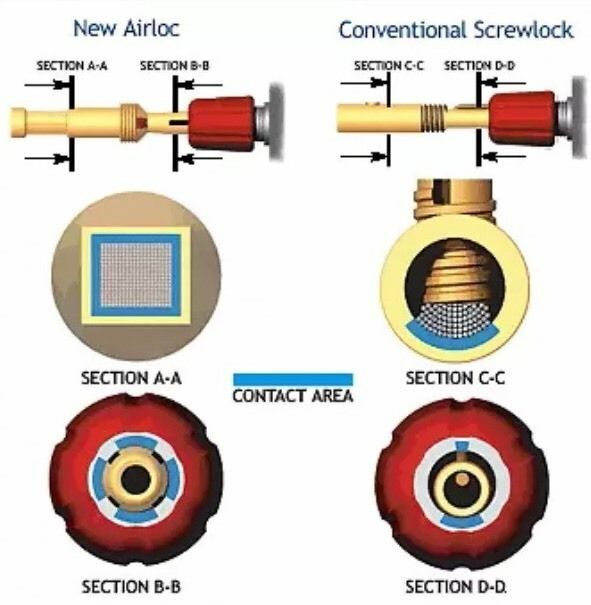 Factory Terminated with 4x QED AIRLOC Metal Forte banana plugs to 4x High Quality AIRLOC Spade Connectors. 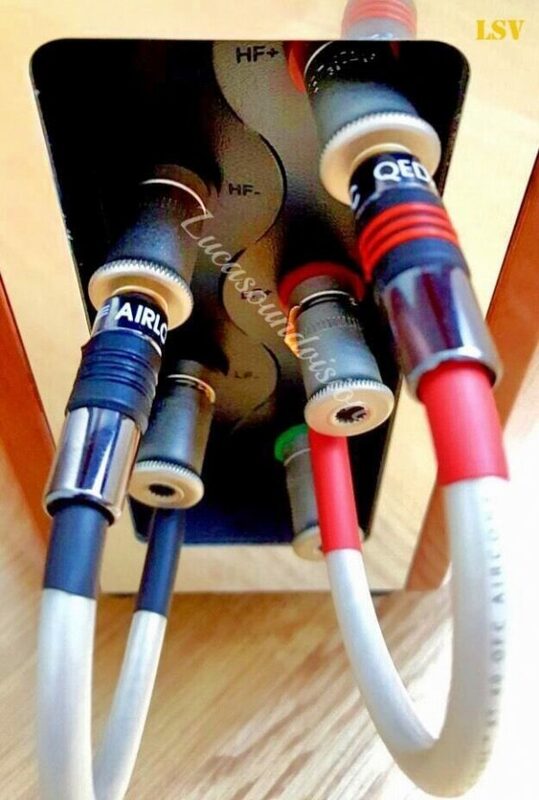 Naim NAC A5 White Speaker JUMPER-LINKS Cable (Set of Two Speakers).